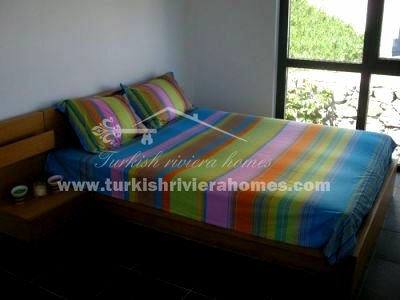 Do not miss out on this opportunity to purchase a high quality residential home in Yalikavak just minutes away from the centre full of life and five minutes from the beach – this is a bargain and ticks all the boxes for use as a holiday home or permanent base in a popular area of Bodrum. 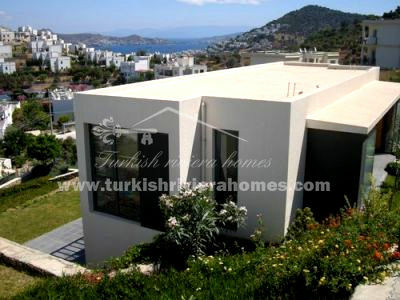 Exclusive villas located in Yalikavak, Bodrum. 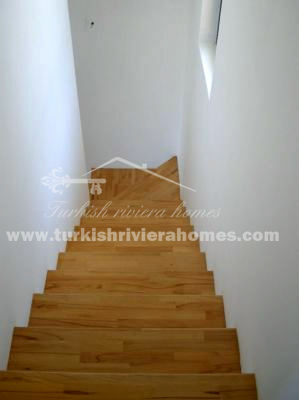 Development comprises 27 semi and detached villas offering a Beautiful design and high quality construction. 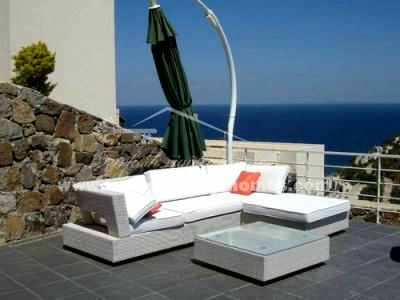 All villas boast panoramic Sea views of Yalikavak bay and are close to the beach. The house enters on the ground floor through an archway into an open plan designed kitchen and living room. Patio doors open from the lounge to a terrace and walled garden providing lots of space for relaxing outside. 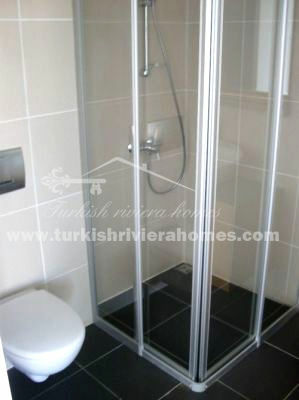 At the entrance of the home are a utility area and a shower room. 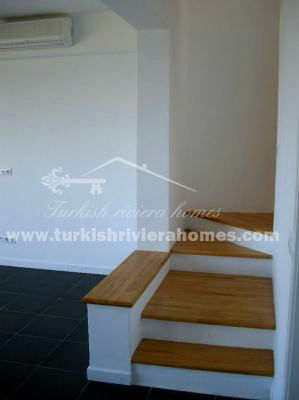 Stairs lead up to the first floor where two bedrooms are situated. One of the bedrooms is a master sized room with patio doors providing access to a balcony with excellent views. The other bedroom is a large room with private Juliette style balcony. There is a family bathroom on this floor. A roof terrace has a stunning view over the surroundings and nature, and provides a private area for sunbathing and relaxing. 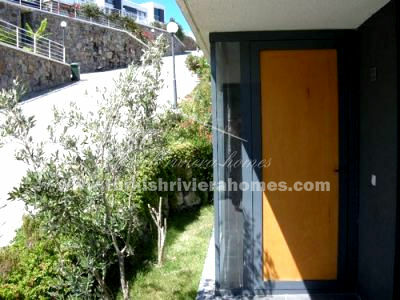 This duplex detached villa is in tiptop condition and new buyers can move in immediately to furnish. Outside, a private garden is laid with grass and landscaped, easy to maintain all year round. 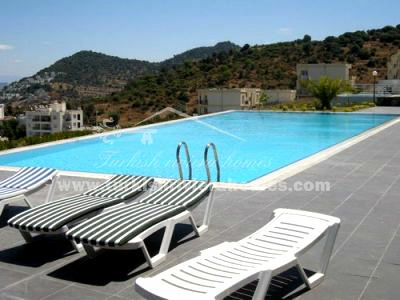 The garden offers a peaceful area for barbecues, children to play outside, or simply relaxing with friends. The garden is walled for added security. 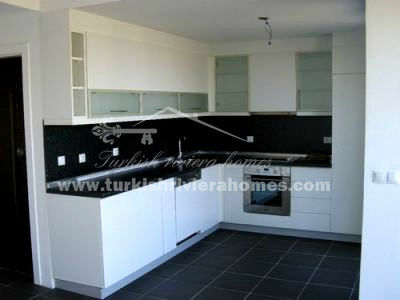 NOTE: There is a monthly maintenance fee of 325TL for residents to pay here.